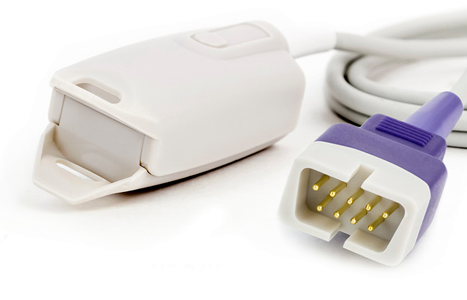 Shop for SpO2, ECG and NiBP cables and sensors with Free Shipping! Copyright © Pacific Medical. All Rights Reserved.